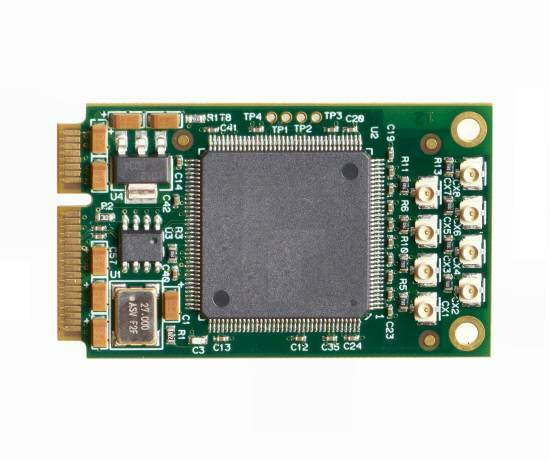 The AVC8000X is a high-performance 8-channel video capture and overlay controller on a single PC/104- Express form factor card. 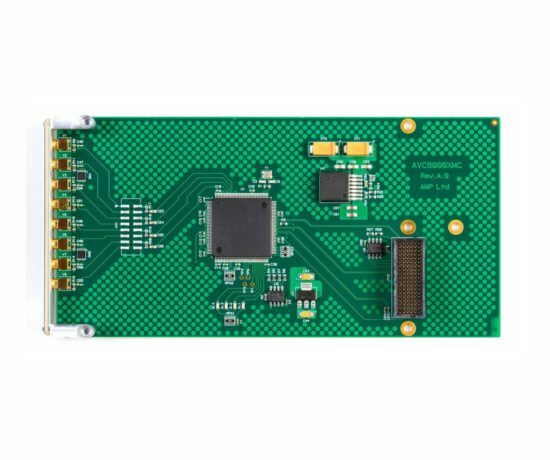 The AVC8000X provides a powerful and flexible solution for capturing up to eight concurrent analog video inputs for local system display or software analysis and processing, ideal for embedded Situational Awareness systems in the most demanding environment. The AVC8000X allows each of the 8 video channels to be captured at full D1 size, all at full frame rate. The video can be scaled, cropped and positioned under software control. 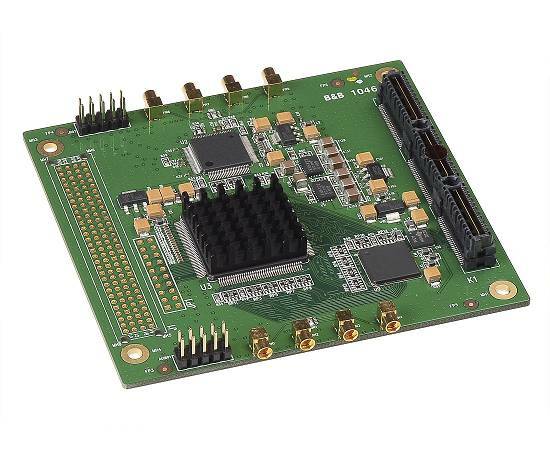 In addition to the video capture the AVC8000X also provides capture of up to 8 mono audio sources. The captured video data can be streamed continuously to system memory or disk for either immediate local display or further processing. 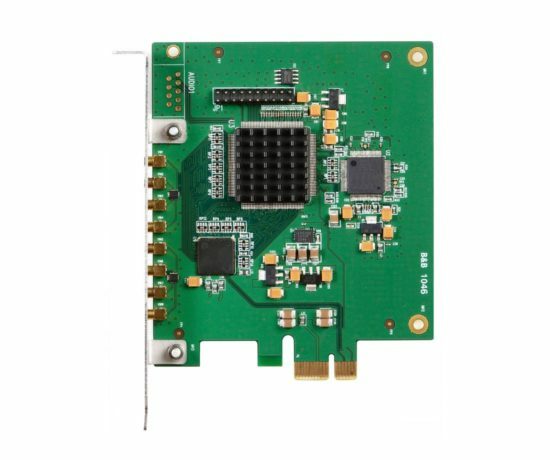 The capture engine of the AVC8000X features hardware color space conversion to present the captured video data in the format best suited to the end application. 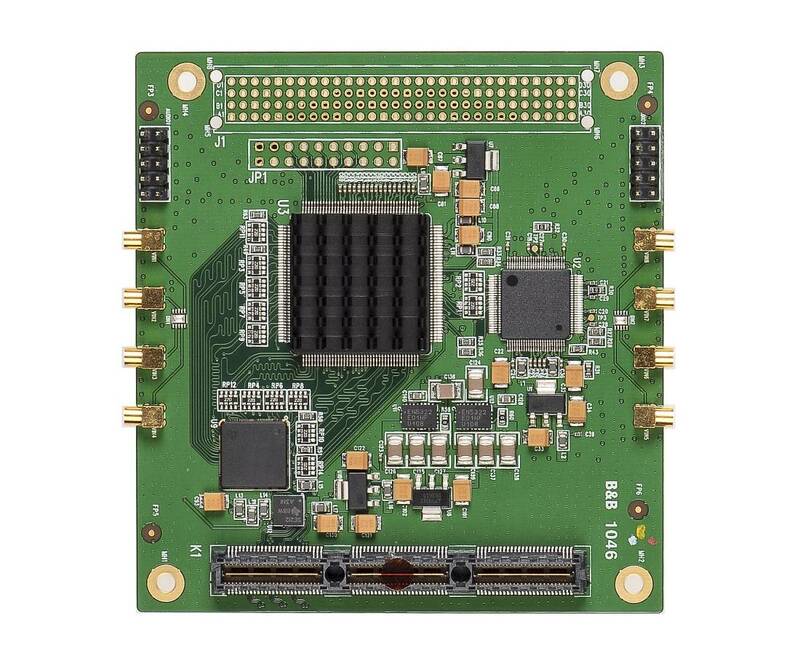 The AVC8000X is supported by drivers for Windows and Linux.